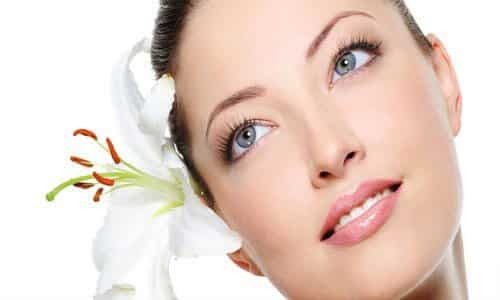 A Face-Lift (or rhytidectomy), is a common plastic surgery procedure that helps to remove the signs of aging, such as wrinkles and excessive facial skin. 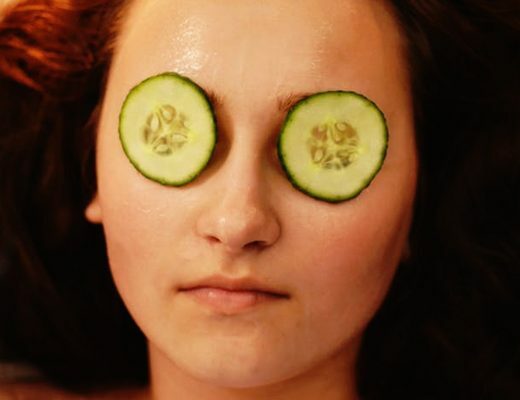 A face-lift can be very helpful for those wanting a more refreshed look, and a more youthful face. Below are 5 steps before getting a face-lift to consider before going through the process of undergoing a face-lift. Do your research on all types of face-lift procedures and know your options. Does a lower/standard face-lift work best for you? 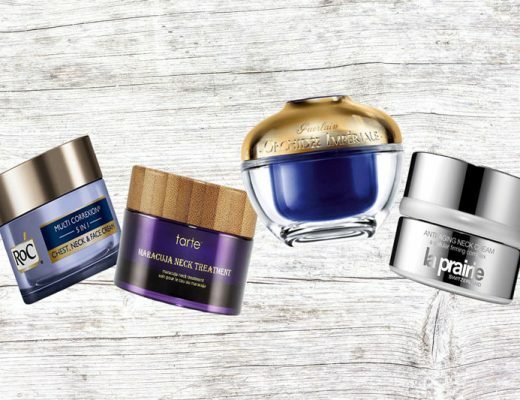 Or how about QuickLift face-lift, mid face-lift, or a thread face-lift? This is probably the most important step that most people skip. Once you have narrowed down your surgeon selection, ask if it would be okay to meet with some of your surgeon’s patients who have received a surgery similar to the one you are looking to do. This might be uncommon and considered invasive, but shouldn’t a doctor be proud of the work that they have done for their patients? They should and would want to show off, or at least boast a little on their skill. And asking for references is not uncommon. The tricky part, is making sure that the surgeon’s clients are willing to meet, or at least speak over the phone. Having a face-to-face with a real client can seal the deal. Just ask your surgeon, and you might be surprised just how willing his/her clients might be to grab coffee with you, or at least a phone call. It’s amazing how many people don’t prepare for surgery. Sure, you don’t drink any fluids 12 hours before surgery, and it’s been even longer since you’ve eaten, but you need to do more than that. Exercise regularly for at least a month before surgery. This will help your cardiovascular system prepare for the necessary recovery time it will need. Eat very healthy, and don’t smoke for at least a week before the operation. Do everything in your power to go into surgery, as though you were going to run a marathon, or enter a boxing tournament. Having a healthy body before going into surgery, is a healthy body after surgery, and could help your recovery time. 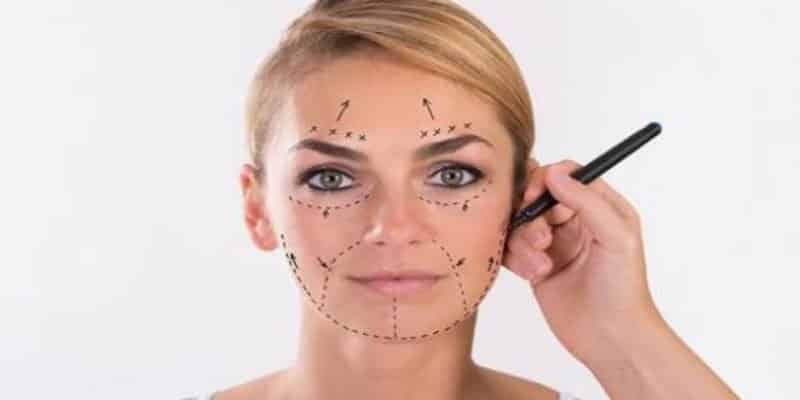 You’ve thought about it, you’ve met with many surgeons and figured out what type of face-lift procedure your going to have. You’ve met with actual patients of your surgeon of choice, you’re eating well, exercising, stopped smoking, limited alcohol, and you’re ready for surgery. Good. The surgery happens, and now you need your support system to kick in. Make sure to have your husband/wife, family member, best friend or someone around the house to take care of you. You’re going to need the help of someone to make sure you stay hydrated, eat, regulate pain-meds to keep yourself pain-free, and all the other house related choirs you would need to be doing if you weren’t sleeping or laying down on the couch watching movie after movie. Having a support system to give you care will greatly increase the chance of a smooth recovery. You’ll limit the amount of unnecessary physical movements you’ll have to do, and give more time to your body to heal. As with any kind of surgery, I’m a firm believer that in order to recover efficiently, you’re mind and body should be concentrating all it’s energy towards healing. It should not be concentrating on the pain. Take your pain medications as prescribed by your surgeon, and take them consistently at least for the first couple of days post-surgery. Nothing is worse than not taking your pain meds then all of-a-sudden the pain hits, and now you have to chase the pain. Learn as much as you can about a face lift, understand the pros and cons and you’ll sleep much better knowing you did your homework ahead of time, rather than the night before. Previous Post Types of Face Lifts and which Are Appropriate For You?